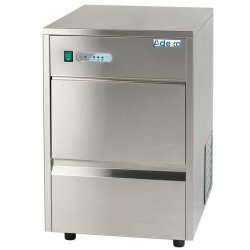 Pass Through Dishwashers at Adexa Direct - a leading supplier of catering & kitchen equipment in the UK offering the largets range, free shipping and unbeatable prices. 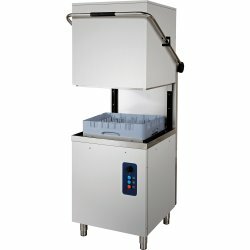 A commercial passthrough, hood type dishwasher that meets the high demands of the commercial food se.. 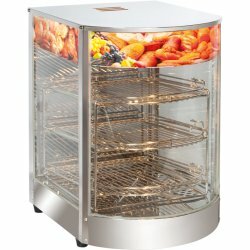 This premium hood type dishwashers offers outstanding professional performance and exceptional econo.. 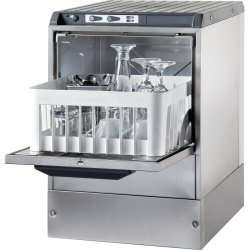 This premium hood type dishwashers offers outstanding professional performance and exceptional eco..